my work has always had not a human figure image, but it always had a figural image. There always seems to be some kind of center image…that is figural, or imagistic…. [The figure] is not only found: it’s completely abstract. You see this is the whole thing: I’m not a figure painter at all. I’m an abstract painter where I hope that bringing in the figure brings in certain human or psychological connotations or associations. 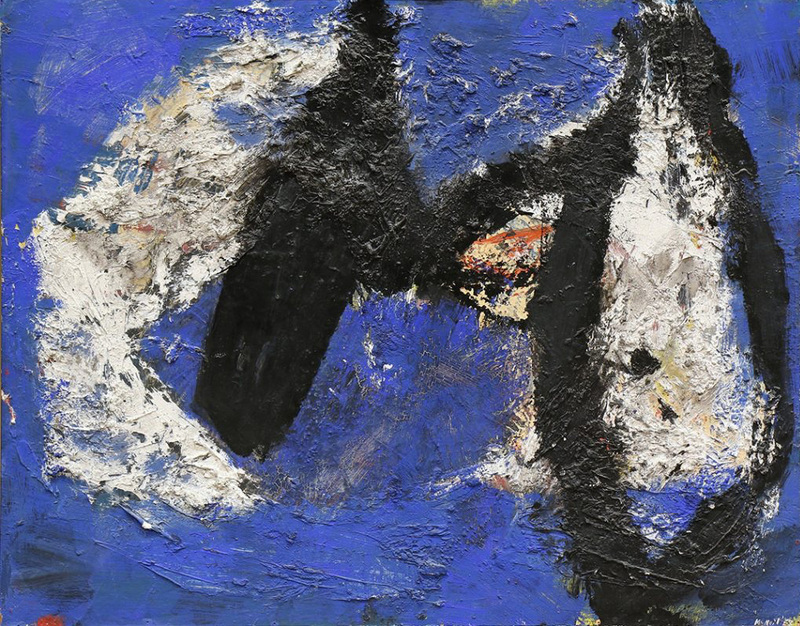 McNeil’s work evolved from the post-cubist abstract expressionism of his Hofmann School days, through the figurative expressionism of his mid-career during the 1960’s and 1970’s, to emerge as full-blown neo-expressionism in the 1980’s and 1990’s.